*More information will be provided once session is underway. Some issues, locations and times cannot be determined until a legislative calendar is set by leadership. All Lobby Days will consist of a 30-45 minute advocacy training and a discussion of the issue for the day. 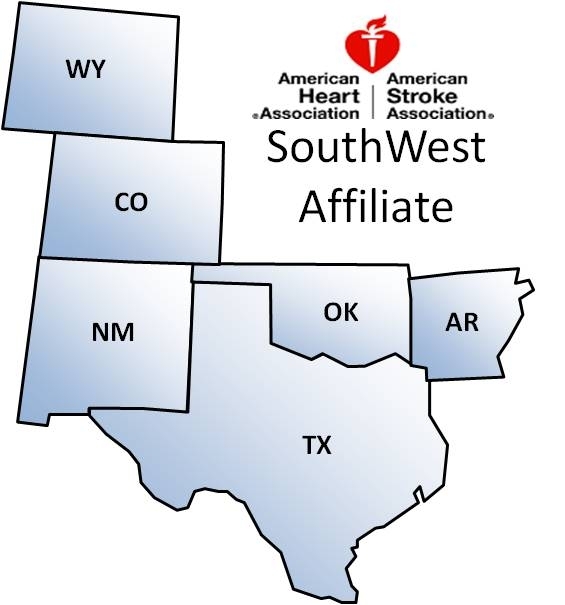 The training will be followed by legislative meetings and drop-by visits. All trainings will occur inside the Capitol and specific room numbers will be provided prior to the event. Parking is recommended at the Capitol Visitors Garage located at 1201 San Jacinto. 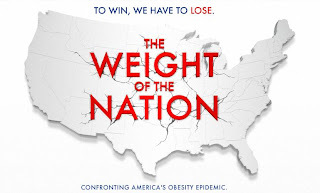 Have you seen the recent HBO documentary "The Weight of The Nation"? 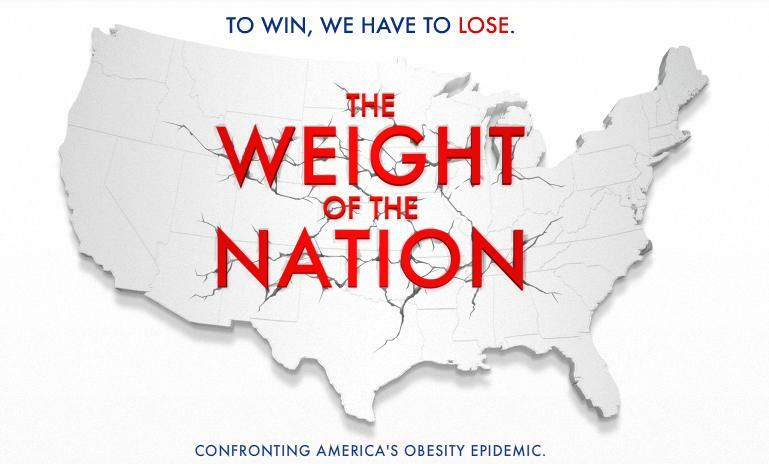 This film, explores the growing obesity epidemic in the United States and what we have to do to reverse this trend. “Consequences” is part 1 from the 4 part series. Other three are: “Choices”, “Children in Crisis” and "Challenges". We encourage you to watch all 4 videos and make comments below. We will discuss part 2-4 in our further blog posts. “Consequences” demonstrates the impact of obesity on overall health and a strong connection between being overweight/obese and heart disease. There are several individuals and families highlighted in this part and here are a few of their stories. The first character we meet is Cindy. She was born and raised in Bogalusa, Louisiana and is a mother of grown sons. Cindy discusses her struggle and painful things in life she is facing because of obesity. During a potluck organized at Cindy’s house the film clearly shows the challenge most of us are likely to know: eating in moderation. There are traditions we enjoy but overall the overeating contributes to our waistline and national weight problem. Kathy, a teacher at Bogalusa Middle School, recently learned of her high blood pressure and pre-diabetes. Her doctor advised her to improve her diet. Joe, the police captain knows he has hypertension. He not only has to lose weight but also has to be on medication as Dr. Berenson tells him. Dr. Donald Lloyd- Jones and Dr. Jon Lomasney of Northwestern University’s Feinberg School of Medicine display and discuss hearts and blood vessels removed during autopsies to show the impact of obesity deep in our bodies. One of the cases is an enlarged heart of 500 pound man in his fifties. His heart has small cavities for pumping blood and extremely thickened walls. The heart continually pumps blood into our bodies. And the older we get our hearts have to work harder to keep blood circulating. That is a big reason being obese or overweight highly increases the chance of developing a heart disease or getting a stroke. As the film takes look at the communities across the country – from New York City to Santa Ana, California it becomes clear that that the nation is getting heavier. But the problem does not affect all the communities equally. The obesity rates are higher in some ethnic communities and lower-income states. 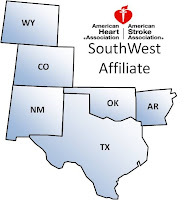 According to CDC(Centers for Disease Control and Prevention) data nine of the ten states with the highest rates of obesity are also poorest states in the nation. I can’t wait to continue watching part 2 of this series and hope you will join me. Please comment below if you have watched "TheWeight of The Nation".